Doctorpreneurs has teamed up with the Centre for Entrepreneurial Learning at the University of Cambridge, and a host of industry experts and Design-Thinking aficionados, to create this fantastic opportunity to learn, firsthand, how Design-Thinking can be used to innovate in health and healthcare. During this workshop, interdisciplinary teams (designers, engineers, business minds, medics, scientists and social scientists) will work together, coached by experienced Design-Thinkers, to explore and create solutions to real healthcare challenges. Teams will work on problems identified by participating clinicians, and will use Design-Thinking methods to gain a deep understanding of the problem and develop innovative ‘human-centred’ solutions (ie. solutions that truly meet the needs of users). Methods will include user-interviews, observation, brainstorming and rapid prototyping, with the aim of creating solutions that combine human desirability and usability with business viability and technological feasibility. To facilitate the process we will have experts from public and private healthcare organisations on hand to provide feedback as to the business viability of solutions, medics to provide insights into the human needs and design/engineering experts to help guide ideas from a technological perspective. 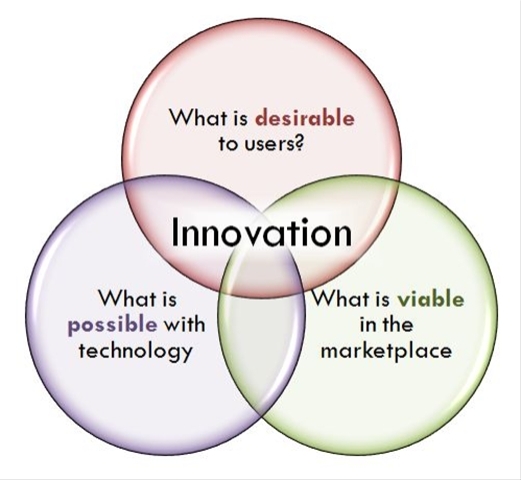 Our Design-Thinking facilitators have worked at the renowned design and innovation consultancies IDEO and ?WHATIF! and the Keynote Talk – “How Design-Thinking can be applied to Healthcare” – will be given by the head of IDEO’s London practice. Tickets are £40 and provide access to the full one-day workshop, expert coaching, refreshments, lunch and a drinks reception (5.30pm – 7pm). To apply for a place, please tell us about yourself using the form below. The deadline for applications is Friday 29th March.